With so much carbon storing potential, planting more trees and saving our forests could be a great solution for our climate woes. Sadly, forests are already working overtime in increasingly carbon-saturated environments, while they account for less than 3% of climate mitigation funding and continue to be cut down at alarming rates. There are simply not enough trees. Putting that in perspective, current global forest coverage amounts to less than 10 billion acres and the square acreage of Earth itself is only 37 billion. Adding 2.7 billion more acres will make up for the vast amounts of deforestation over the past few decades, not only storing excess carbon, but also expanding habitats for wildlife, improving water quality, supporting healthier agriculture and contributing to many other environmental benefits. While scientists are developing technology capable of filtering carbon out of the air, they have yet to find a solution as capable and affordable as trees. 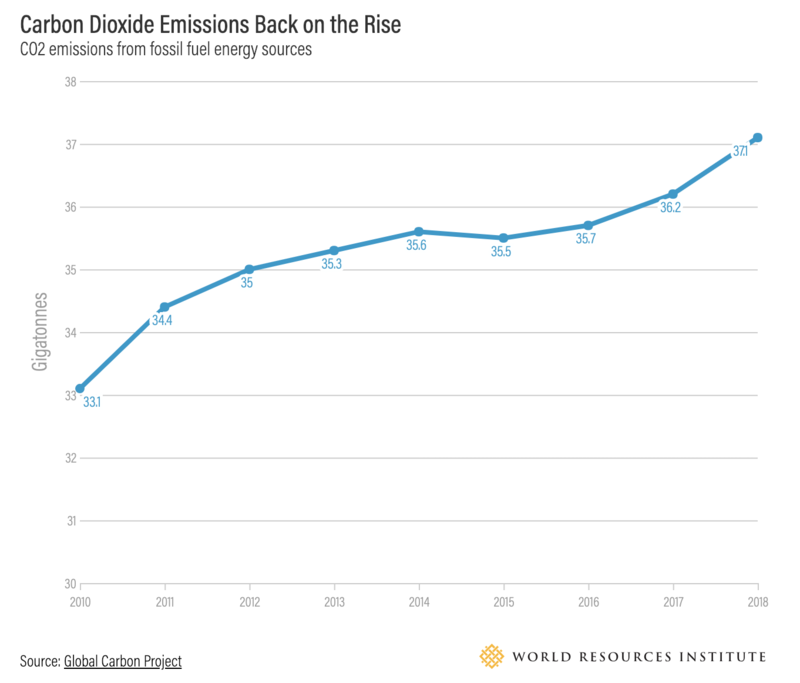 One company claims they are capable of filtering CO2 at the cost of $100 (US) per tonne, but with global emissions continuing to rise the price of carbon capture technology is still far too costly. Our forests can’t do it on their own. Despite their immense carbon storing capabilities, forests cannot be left to shoulder the burden of cleaning the atmosphere on their own. The sheer volume of carbon emissions being pumped into the atmosphere is beyond the capabilities of forests to handle. However, with a little hard work, and with the help of the trees, reducing that burden is entirely possible. Help us in our continued fundraising efforts by clicking this link and donating $1 or more. $1 = 1 new tree planted.